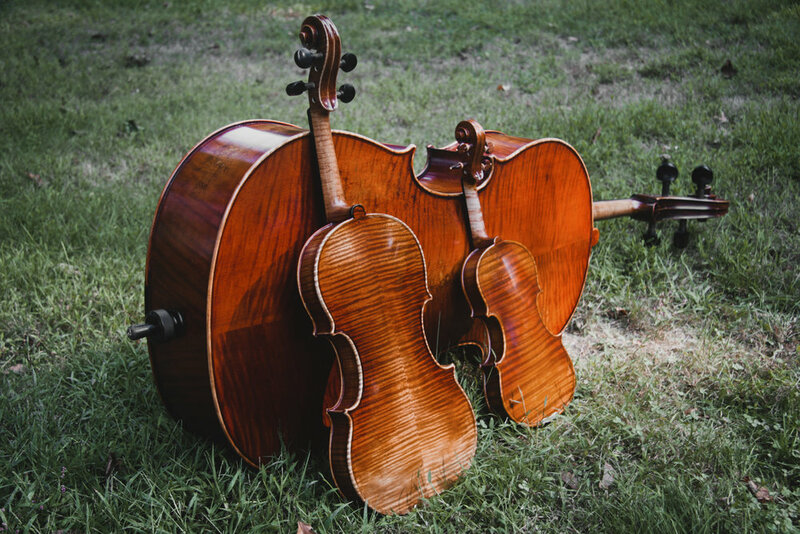 Welcome To violin & co.
OUR BUSINESS PROVIDES A FULL SPECTRUM OF SERVICES FOR THE ORCHESTRAL STRING FAMILY ALL FROM OUR RETAIL LOCATION IN THE HEART OF MERCER COUNTY, NEW JERSEY. WE OFFER FINE VIOLINS, VIOLAS, CELLOS AND THEIR BOWS FOR SALE AND RENTAL. FROM ANTIQUE TO CONTEMPORARY, OUR INSTRUMENTS ARE CRAFTED AROUND THE WORLD: ROMANIA, GERMANY, ITALY, POLAND, FRANCE, CHINA AND AMERICA.